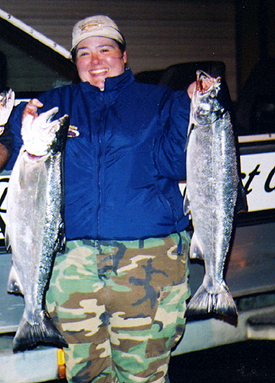 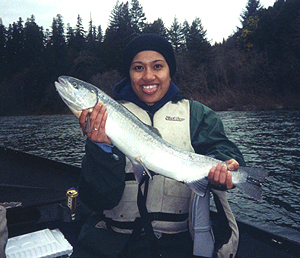 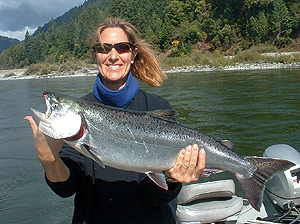 The Chetco River Salmon and Steelhead fishing. 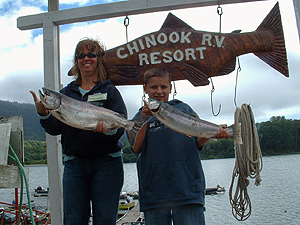 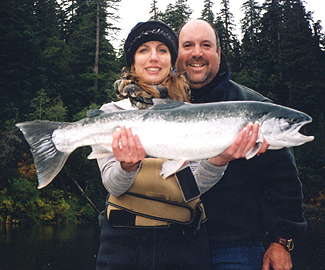 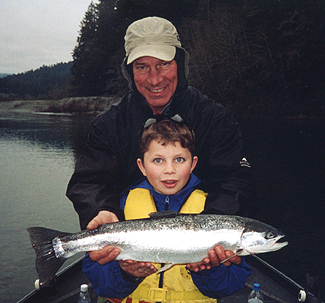 We take a special interest in hooking your kids, your wife, or girlfriend into fishing. 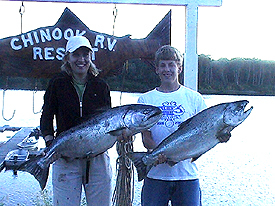 This can be the trip of their lives. 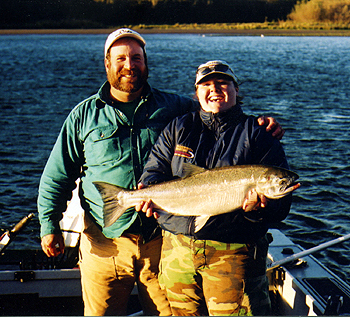 The Chetco River Salmon and Steelhead driftboat fishing.